The specialist team of our IR consulting firm consists of over 25 experienced financial market professionals. In addition, we have proven experts for special topics as well as an international network. We supply customer support and graphic expertise under one roof. In recent years, we have advised on more than 100 transactions, including IPOs, bond issues, M&A and crisis mandates. The transaction volume totaled several billion euros. Each year, within the framework of our investor relations consulting, we prepare more than 60 financial reports, annual reports, quarterly reports or sustainability reports and write more than 200 press releases. The reason for these releases could be the publication of the business figures, the adjustment of the forecast, sales successes or changes in management. In recent years, we have advised more than 500 companies on their capital market communications. For more than 15 years, we have been working intensively on the capital market and regularly publish studies on developments on the capital market as well as on the trends in investor relations. 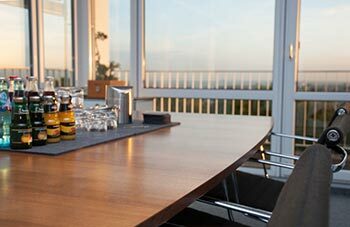 Our timeless reference works have become bestsellers and standards for all listed companies. Selected works are available in up to seven languages. Altogether, we have sold over 600,000 copies of our publications. Each year in January, we organize a conference for IR officers and selected capital market professionals in the financial center Frankfurt. At the event, we present and discuss current trends in investor relations. In addition, the event provides the opportunity to network and to engage with other industry experts. Since the establishment of cometis, we have grown continuously and are today among the leading investor relations agencies in Germany and Europe. 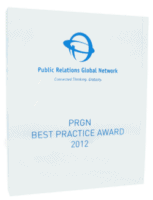 Our IR consulting firm is a member of the Public Relations Global Network (PRGN). In addition, we have access to our own network of international investor relations specialists. Our interdisciplinary 25-member team has the experience of more than 500 joint capital market projects. publications (“100 Financial Figures,” “Corporate Finance” and “Media Training”). A deep understanding of figures, transactions, the market and strategy guarantees the holistic consultation and support of our clients. 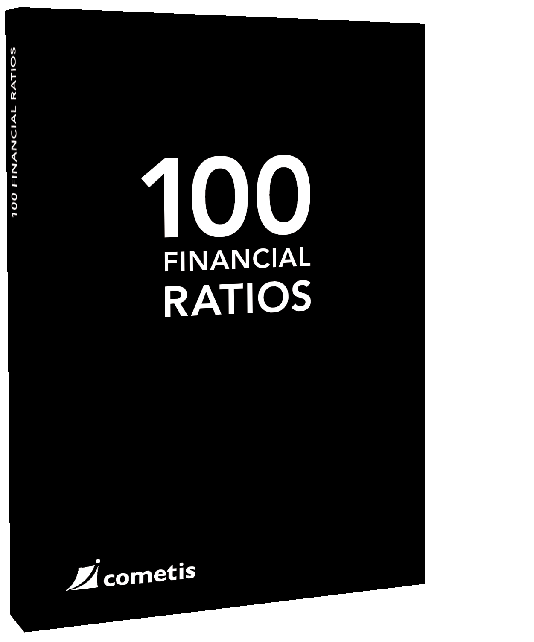 The fact that our book “100 Financial Figures” has been sold more than 300,000 times and has been translated into English, French, Italian, Spanish, Chinese and Russian from German is perhaps the clearest evidence of our deep, professional competence. Over the past years, our network to the protagonists on the capital market (analysts, journalists, investors, banks and consultants) has grown steadily. 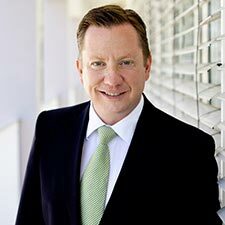 Founded in 2000, Management Board: Michael Diegelmann, Henryk Deter. Headquartered in Wiesbaden. Partner of PRGN – Public Relations Global Network. Based on this guiding principle, we will work together with you on the previously defined tasks. 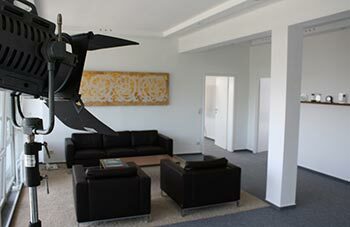 This is how we achieve our ultimate goal, customer satisfaction, and thus satisfy our own quality requirements. In any case, and in the knowledge of all circumstances known to cometis AG, the services offered by cometis AG employees/partners in its own space are always offered to the customer. Our employees and partners always give their best absolute customer service. Our employees and partners work together as a team. With an attentive eye for cooperation, each one offers help to the other, if necessary. Dealing with each other and with the client is respectful, open, fair, direct and apolitical! If a decision has been made jointly, it is enthusiastically implemented by all parties involved. Possible different views must be understood and clarified beforehand. The thinking and customer relations of cometis AG are always long-term. cometis AG will only accept a project if the capacity allows it and the project has a prospect of being successful so that optimal customer service is guaranteed at all times. Independence from others is the basis of our work. The strictly confidential treatment of the information entrusted to us is self-evident. Find out more about our social commitment.